ACP-12 Shield. This is the complete kit. 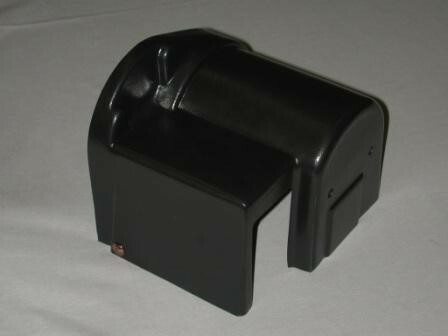 If you want only the plastic shield (no mounting hardware) order part number 100815.